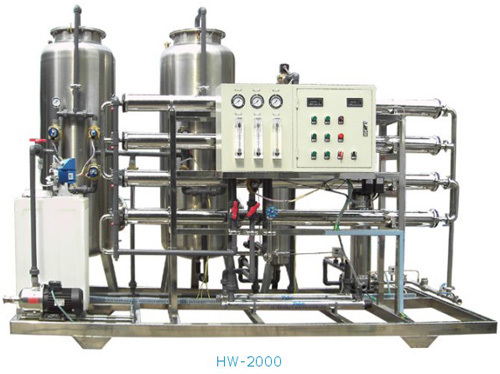 ultraviolet water treatment system with control cabinet. ultraviolet water treatment system used in industrial water treatment. 1. Easy to install . Cooling Tower Fill is one of the most important components for exchange of gas and water in cooling tower.It is widely used in kinds of cooling tower. Send me the latest Product Alerts on Water Treatment.